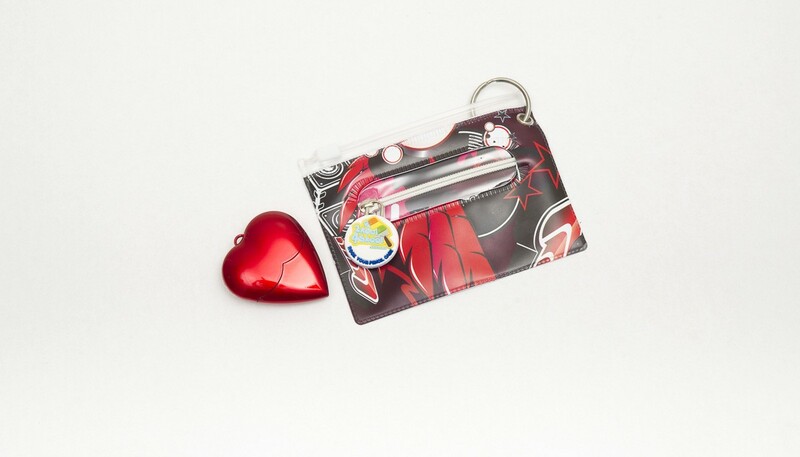 Stunning red heart 8GB USB teamed with your matching Lips & Vinyl ID cover so you always have it handy. 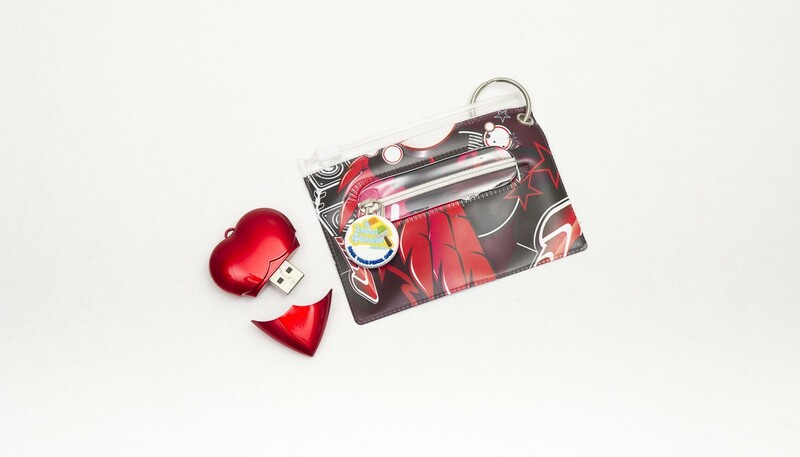 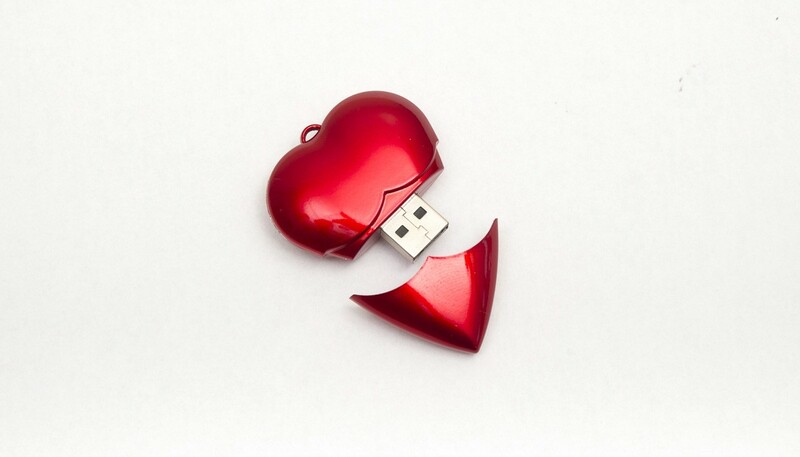 Cute red heart 8GB USB teamed with your matching Lips & Vinyl ID cover so you always have it handy. 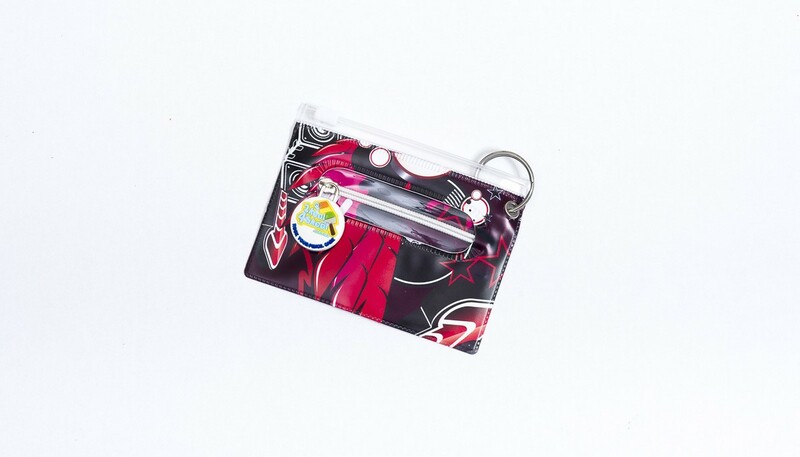 ID Cover has a handy pocket for bus fare or tuckshop. 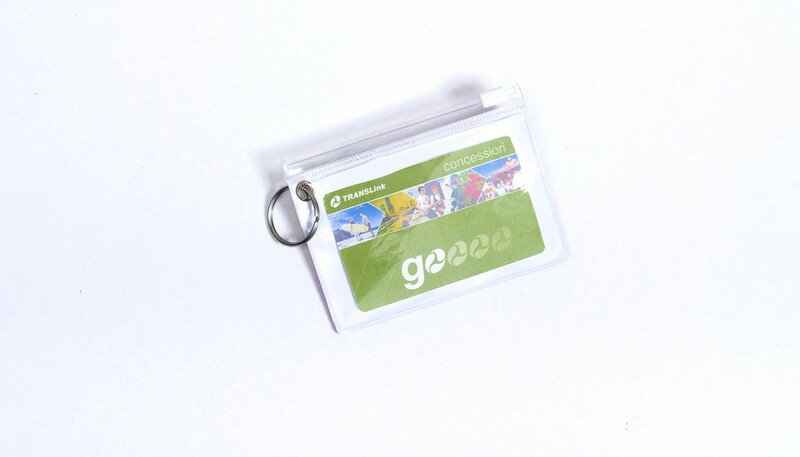 Have the coolest transport card or bus pass cover ever and so easy to just swipe on or off public transport. 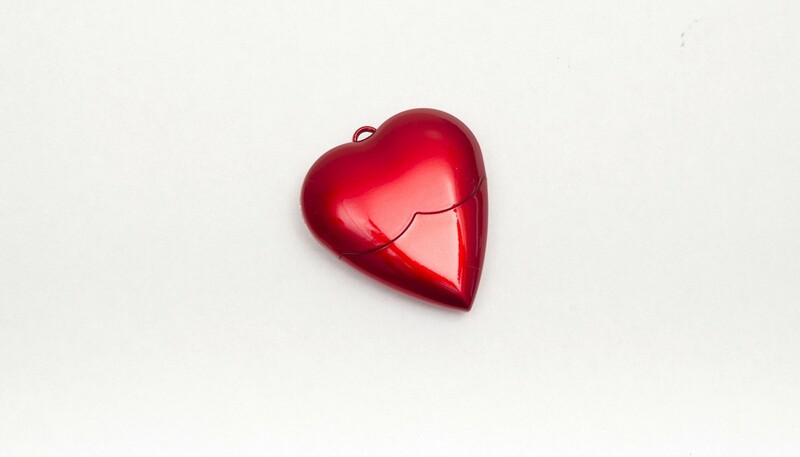 All your friends will want one too!